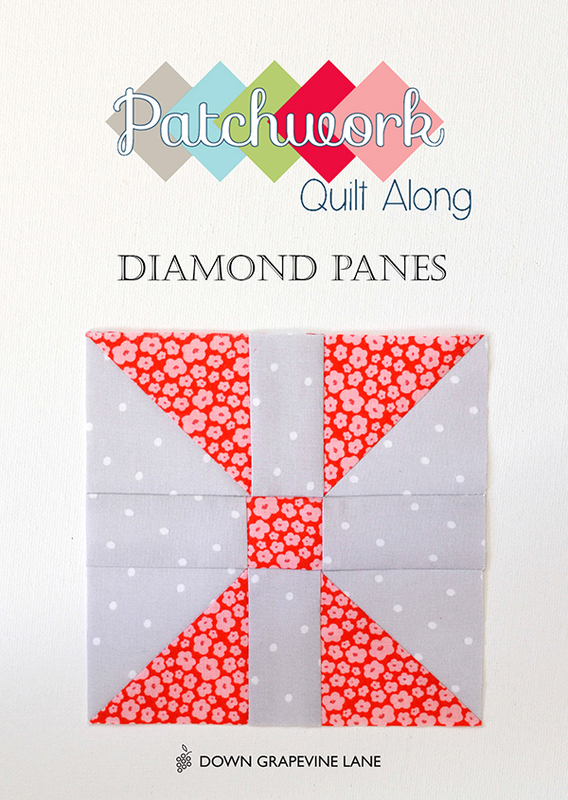 The second block in Fat Quarter Shop's annual charity quilt-along has just been revealed: it's called 'Diamond Panes' and the pattern is now available on the FQS blog. 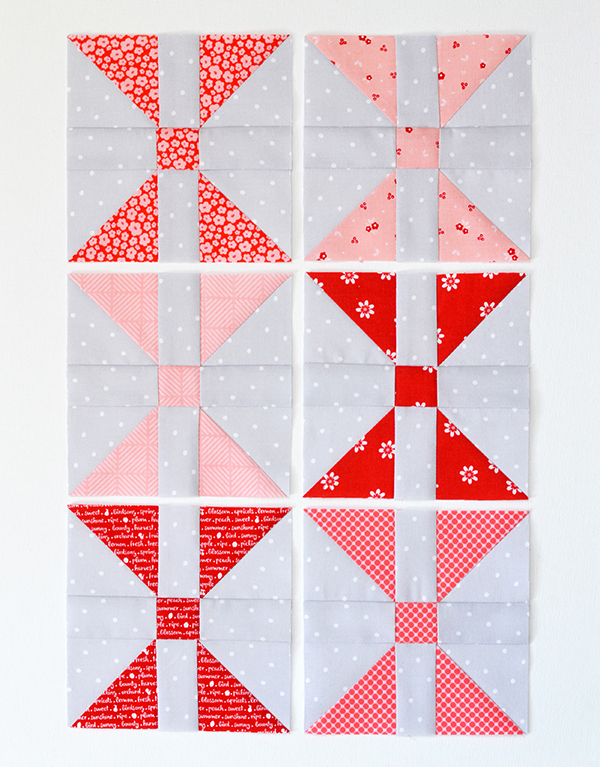 In case you missed my first blog post - this is the quilt we are making! 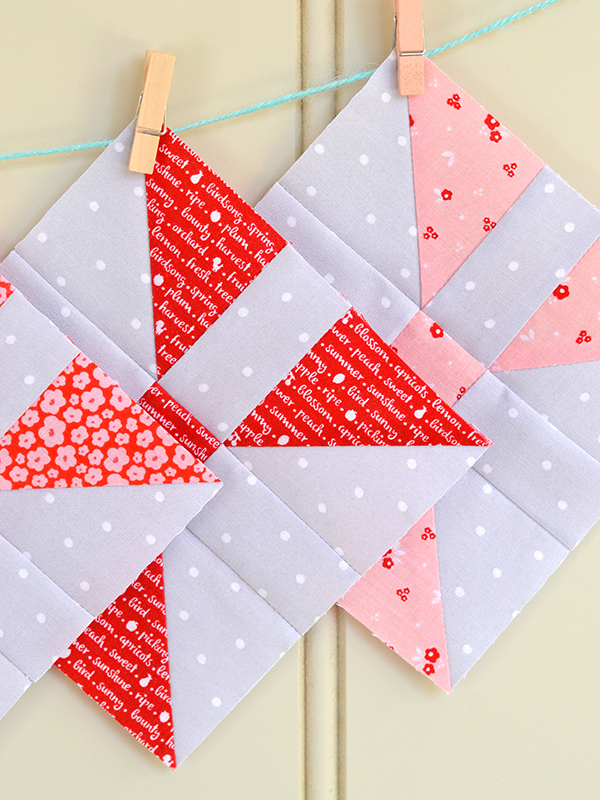 My quilt is going to include a blend of pinks and reds with a dotted grey background. 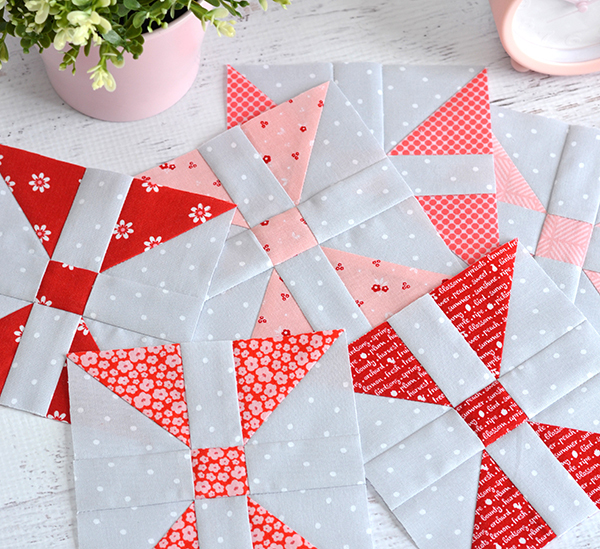 For this month's main fabrics I used a selection of Riley Blake prints: there is the text print and small floral pink from my Sweet Orchard collection, three prints from Carina Gardner's Posy Garden line, and the red floral from Lori Holt's Sew Cherry 2 collection. 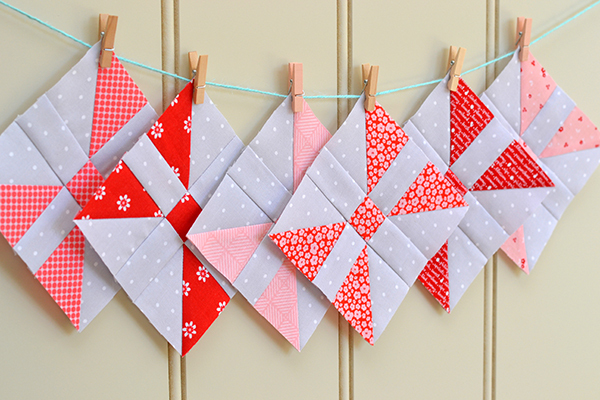 These are beautiful blocks - love the background fabric you are using!! I love the color combos you are using! 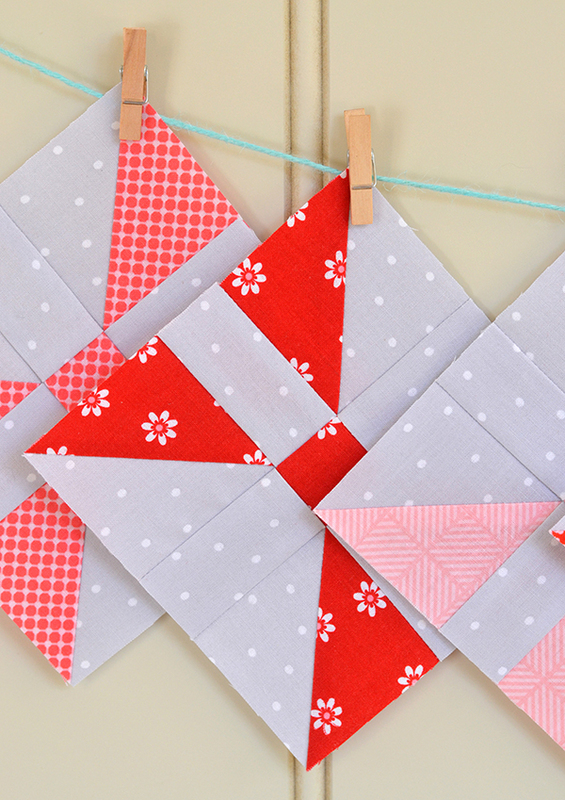 Mind sharing the name of the background fabric? 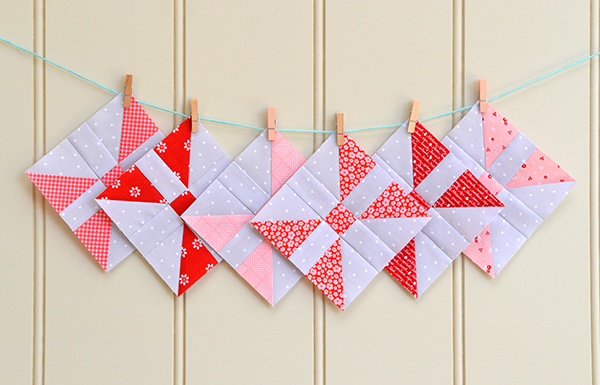 I have been searching for a grey polka dot! Tx Jenny, I bought the grey dot from Ministry of Fabric <3 Not sure who it's by. beautiful Sedef! I love the blocks.. 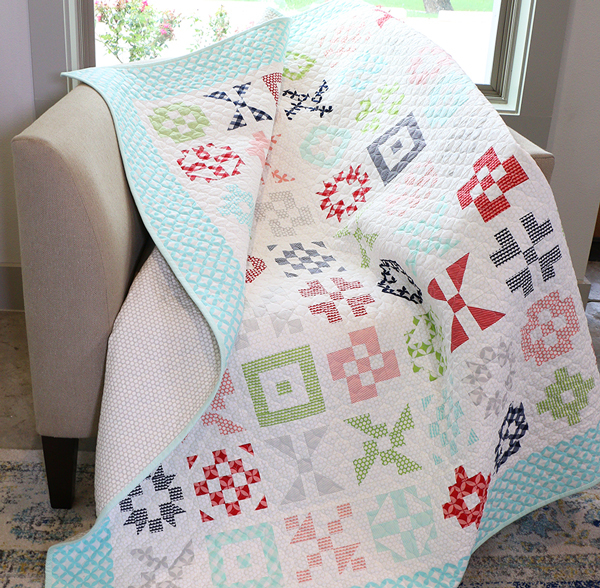 I haven't joined yet and has been thinking whether I should - since I have already quite a hnadful of projects.. but these really looks like an amazing quilt and a lot of fun! This and that - and a giveaway!